The costs to install the average system have halved since 2012, so we’re likely to see this take-up continue. However, these power generation technologies have brought their fair share of grief to many radio amateurs and short-wave enthusiasts. Modern digital electronic equipment produces at least some noise, and solar panel systems are digital. See an example of what RFI from a solar panel system looks and sounds like at the end of this article. The best form of cure is prevention, and your first priority in minimizing RFI from solar power systems should be in the selection and installation of the system. As with many other digital electronic technology, there will be suppliers and products that are better designed and engineered to reduce and limit RFI. So, if you, or your neighbours are considering a solar panel system, please start by selecting a system which will limit the RFI it creates. As with the identification process, you should be keeping a log and journal to help you confirm the source of the noise. If solar panels are the likely culprit, then the noise should abate during night-time hours. Make sure your journal is factual and contains as much information as possible. Here is a list of suppliers who use products that comply with Australian standards. Where you have direct experience with an installation and are happy to recommend it, please drop us an email. To date, the following systems (Inverters) have been reported as being either noisy or quiet by active radio amateurs. *Note: QRM.guru and RASA have not independently verified these findings. These references are provided in good faith based on feedback from VK radio amateurs. Please conduct your own enquiries before making a purchasing decision. Dealing with noisy Solar Power systems. The system is installed. “The horse has bolted”. What are your options? Your only real option is to collect the evidence and refer the matter back to the installer/supplier. 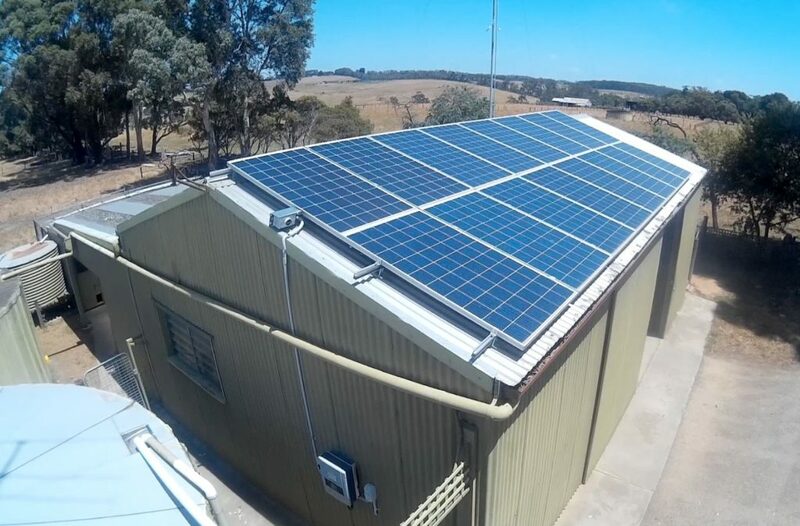 Unless you are an electrician or accredited solar installer you should not attempt any remediation efforts on grid connected solar power systems.